If you love fast food and chicken fillet sandwich- you're in for a treat. Also, I've heard McDonald's and KFC's chicken fillet sandwich is getting some competition. The fit-for-a-king tasting party was held yesterday at Burger King, Two Ecom Center at the Mall of Asia. The well-coiffed young foodies tried the two delicious variants of Burger King’s Chicken Crisp Fillet – sweet and tangy honey mustard or zesty garlic mayo with real garlic bits. Good chicken-ish and more fillet-vorful flavor. Surprisingly tasty. Better and healthier for you than most fastfood burgers and sandwiches. It has a whole muscle fillet made of 100% real chicken. 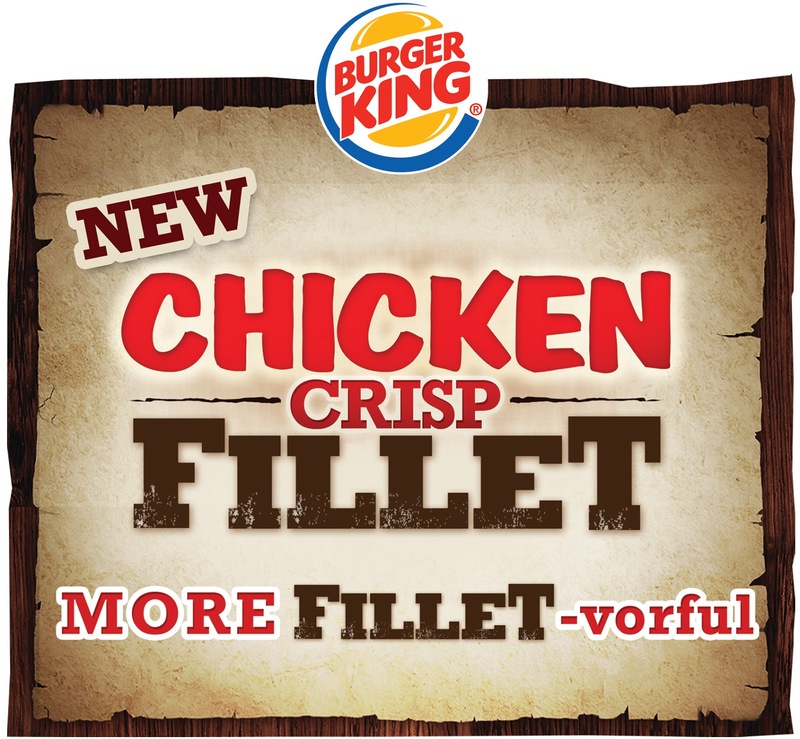 Also, what makes it distinctly more “FILLET-vorful” is that it’s freshly prepared daily inside the store. Hand-pressed, breaded and immediately deep-fried to crispy, juicy perfection, you can be assured that it is a healthier option because Burger King uses only transfat-free oil to create that crispy coating and make sure that all the juiciness of the chicken is locked inside. The fillets are sandwiched between a warm, toasted bun and topped with crisp, fresh and green lettuce and smothered with sauces. You can have it your way by choosing between two sauces: sweet and tangy honey mustard or zesty garlic mayo with real garlic bits. I love the garlic mayo, just because I'm not a fan of honey mustard. This Chicken Crisp Fillet Sandwich packs all a more FILLET-vorful goodness for only P55. You can also get the Burger King Chicken Crisp Fillet Sandwich with regular fries and regular Coke for P85, or with regular fries and float for P100. It's available in all Burger King stores in Metro Manila or call the Burger King Delivery hotline at 667-7171. 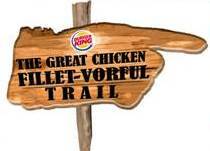 Experience a delightful, more FILLET-vorful chicken sandwich fit for a King! Try it! Don't forget to join my new giveaway here! An overnight stay at One Pacific Place plus lotsa prizes are up for grabs! :) Enjoy the rest of the weekend. Wow! 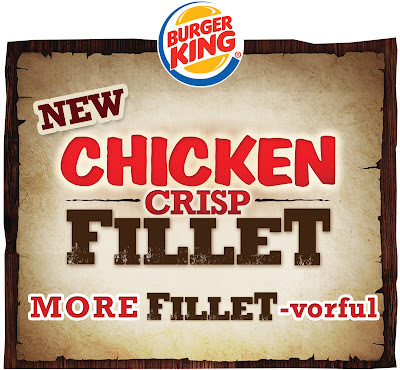 another delicious product by burger king! definetly gonna try this when i visit their alabang town center branch! YUm! Looks yummy! Do they still have this or is it seasonal?